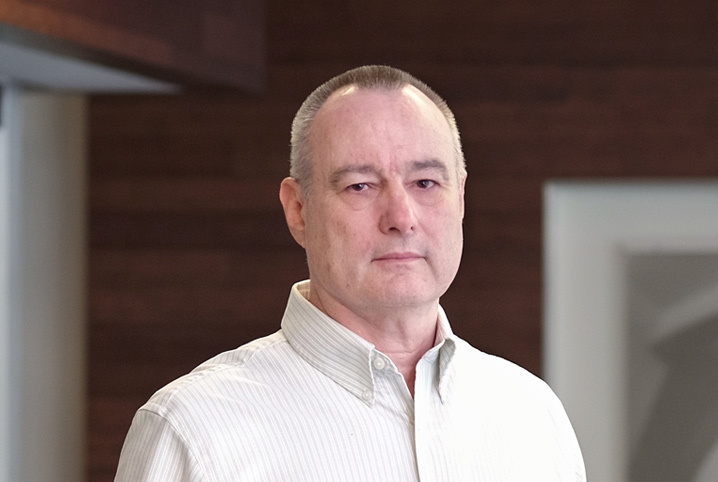 Richard is a chemical engineer with 35 years experience specializing in the engineering and construction industry. His primary expertise is engineering and design of biopharm facilities, with particular proficiency developing overall site utility master plans. He also has substantial experience with pharmaceutical, refinery, chemical, and polymer facilities, site master planning, process development, process simulation, hydraulics, thermal oxidation, incineration, and troubleshooting process facilities. Richard joined EwingCole in 2014.